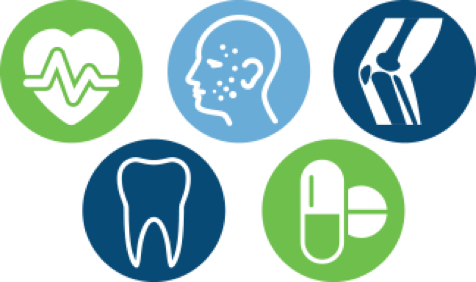 Bringing over two decades of global clinical research experience to your study. Proud to be recognized with a Business Excellence Triple A rating by Company Wall. A perfect combination for clinical research success. 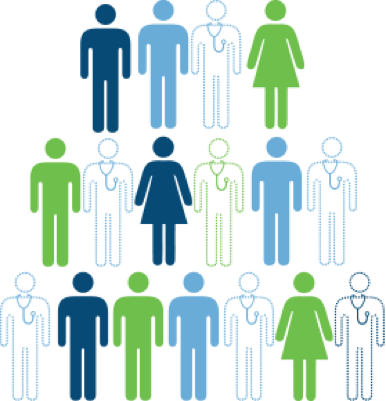 Staff and study experience lend your unique trial the support it needs. See why working with Pharm-Olam in Serbia could be the best choice for your next study. and can be found playing squash or enjoying time at the Sava and Danube Rivers. 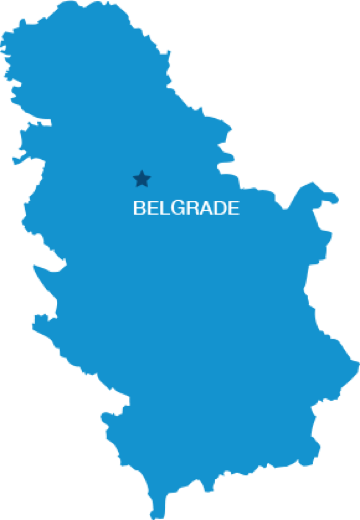 Petar joined the clinical research industry in Serbia at time when the field was in its infancy. Since then, it's grown to over 500 people with 40+ companies and Petar has helped Pharm-Olam grow to be the 3rd largest CRO in the country. 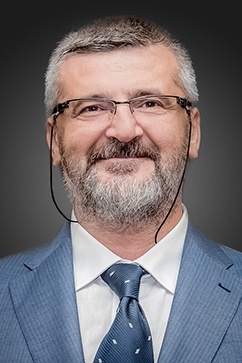 He is the current head of ACRP Serbia Chapter, a Certified GCP trainer, , the Head of CRO Association in Serbia, , is actively involved in development of regulations in clinical research in Serbia, closely cooperating with Ministry of Health and Agency for Drugs and Medical Devices and is the co-founder of CRA Academy in Belgrade.